There are many types of brain injuries, some may have been caused since birth (Acquired Brain Injury) others caused by a trauma to the head (Traumatic Brain Injury). A Traumatic Brain Injury can also be caused by a tumour, stroke, brain haemorrhage or encephalitis. Physical – Fatigue management, mobility assistance, airway management, working with multi-disciplinary team professionals such as speech and language therapists, occupational therapist and physiotherapists. Cognitive (thinking) – Assisting with cognitive activities, problem solving and motivation. Emotional and Behavioural – Managing depression, anxiety, disinhibition, impulsiveness, frustration and anger or mood swings. At Routes we believe that communication is key. Sharing feelings helps people to cope with the situation and that is why Routes Healthcare involve whole families in the assessment and care planning for people with Acquired or Traumatic Brain Injury. We will work closely with you, those close to you and other healthcare professionals as required, to develop a care and support plan specific to your needs, to promote your individual wellbeing and assist you with building or maintaining interests and your social life. For more information on how Routes Healthcare can help you, please contact your local branch. 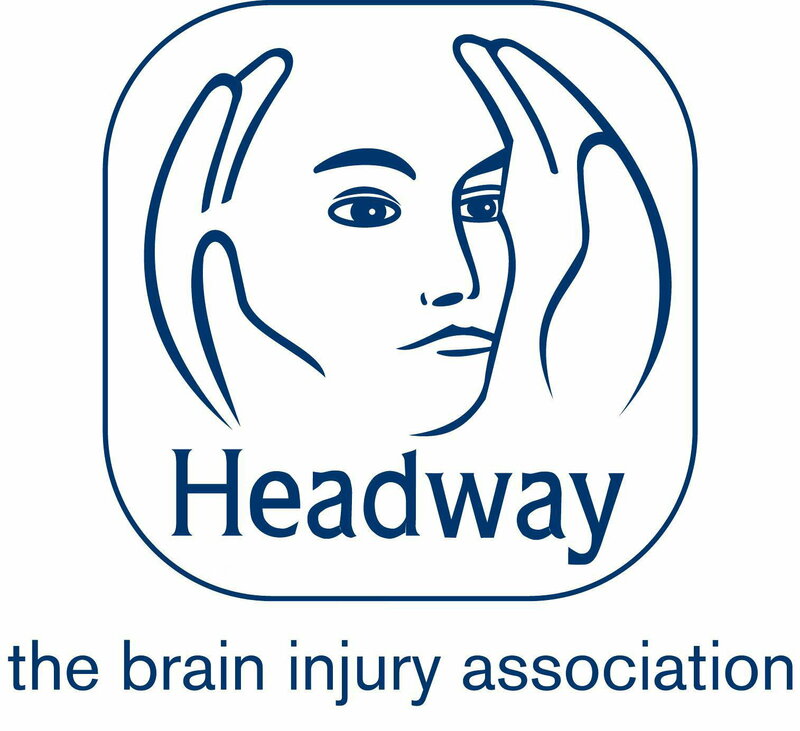 Headway is the UK-wide charity that works to improve life after brain injury. Through its network of groups and branches across the UK, it provides support, services and information to brain injury survivors, their families and carers. The Children’s Trust is the UK’s leading charity for children with brain injury. They work with children and young people from across the UK to help ensure that they have the opportunity to live the best life possible.